A British teenager has been sentenced to serve two years in a youth detection center after he admitted to targeting U.S. officials and information via a social engineering and hacking spree when he was age 15 and 16. Kane Gamble, 18, of Coalville, Leicestershire in England, also admitted to founding the online nuisance group known as Crackas With Attitude, or CWA. Authorities say Gamble’s victims included a trio of now-former U.S. officials: CIA Director John Brennan, whose family was harassed with voicemail messages; FBI Deputy Director Mark Giuliano; and Secretary of the Department of Homeland Security Jeh Johnson, whose home television was hacked to read “I own you” and whose wife received a threatening voicemail message. 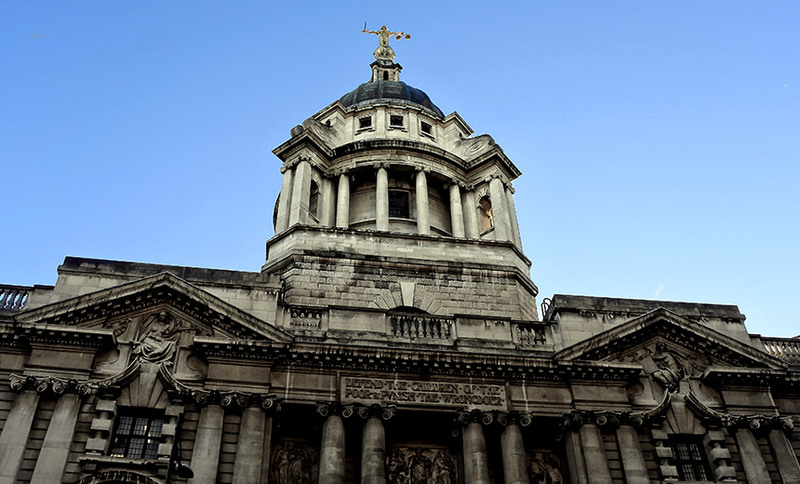 Last week, Gamble appeared at the Central Criminal Court of England and Wales in London – better known as the Old Bailey – to be sentenced. Prosecutors told the court that Gamble impersonated his victims, tricking call centers run by Comcast, Verizon and the U.S. government to obtain access to individuals’ personal accounts as well as confidential personal information and details of extremely sensitive military and intelligence operations in Afghanistan and Iraq. Prosecutors told the court that Gamble’s victims also included James Clapper, the former U.S. director of national intelligence, plus two other Obama administration officials – Avril Haines and John Holdren – and FBI Special Agent Amy Hess, the Guardian reported. Last October, at Leicester crown court, Gamble pleaded guilty to eight charges of intent to secure unauthorized access to computers as well as two charges of unauthorized modification of computer material, for attacks he carried out between June 2015 and February 2016 using the online handles “Cracka” and “DotGovs” (see UK Police Arrest Suspect Over CIA Director’s Email Hack). Last week, Judge Charles Haddon-Cave gave Gamble a two-year deterrent sentence, meaning it’s designed to send a message to anyone else who might consider committing similar crimes (see The Myth of Cybercrime Deterrence). Judge Haddon-Cave also ordered all of Gamble’s computers to be seized. That DHS dox – aka data dump – had been previewed by the Twitter accountholder “@DotGovs,” who then took credit for the information release (see Dox Files: DHS Probes Information Dump). At various times, the @DotGovs account included a call to “free Palestine,” and added such hash tags as “FreePalestine,” “FreeGaza” and “Anonymous” to messages. A spreadsheet of information compiled by “Cracka” and posted to Twitter, containing excerpts of stolen data. Gamble’s attorney, William Harbage, last week argued before the court that his client should be given a suspended sentence, saying he’d never meant to “harm and traumatize people on an individual basis” and that he was due to sit for university entrance exams in June and wanted to pursue computer science studies and a “useful” career, the Guardian reported. Harbage told the court that his client is on the autistic spectrum, the BBC reported. Gamble also admitted to being the self-described “teen stoner” who called himself “Cracka” and who obtained access to the personal AOL email account of now former CIA Director Brennan’s personal AOL email account. At the time, Cracka claimed that Brennan’s personal email account had included contact information for some for top U.S. national security and intelligence officials, as well as attachments with sensitive information, such as Brennan’s application for a top secret security clearance. In at least one media interview, “Cracka” claimed to be a male U.S. high school student.